Need new POS equimpment? For over fifteen years we’ve proven to be the smart merchant’s best ally with our wide array of POS systems in Lake Worth, West Palm Beach and all of Palm Beach County, Florida. When it comes to custom POS solutions, inexpensive and even free credit card terminals, installation, configuration, setup, and saving money, we can help move your business forward with the best options available. Clover, Harbortouch, pcAmerica….we’ve got you covered with proven hardware and software solutions for a wide range of industries. We can even install these point of sale systems for you if you’re in the West Palm Beach, Lake Worth, Boca Raton FL area (or within about 50 miles of Palm Beach County). That’s right…FREE Installation. …And any business that needs payment processing systems. 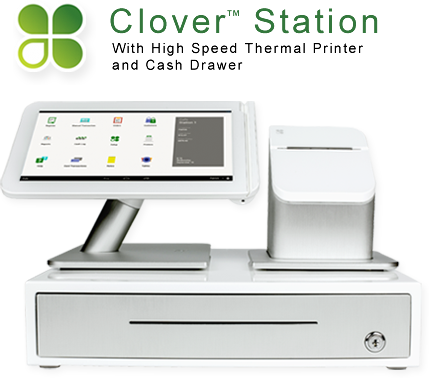 Clover has a wide range of POS solutions to help you run your business efficiently. The integrated hardware and software systems have become extremely popular, and for good reason. See More Clover options or speak to a rep today about which solution is best for you. Your business is unlike any other, that’s why we first consult with you to learn everything we can, and then offer a solution tailored for your particular needs. At The POS Solutions we have a wide variety of credit card processing solutions to help you profit more, worry less, & operate most efficiently. 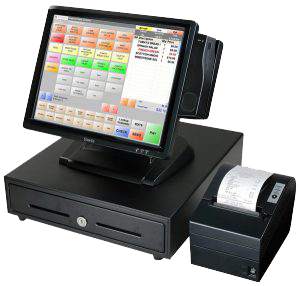 No up front costs on a full-featured Harbortouch POS system! You’ll love the system interface and functionality, plus all the other practical benefits that come with this preferred solution. The Harbortouch “Elite” POS system in particular works well across the board: restaurants & bars, retail, salon/spa, liquor stores…and the list goes on. And now featuring the brand new HT “Checkout” POS solution…the most cutting edge payment system for retail, restaurants, & more! pcAmerica offers one of the best Windows-based software solutions for many types of business, especially retail. Faster checkout, scalable, industry-proven, and secure. It features rental tracking, layaway function, barcode label printing, customized discounts & coupons, and much, much more. …Which is exactly how you can save money and improve the management of your business. Learn more about pcAmerica POS software solutions. Want to receive orders right from your own website? An excellent solution for pizza shops, cafes, & restaurants of all types. TIME FOR A WEB OVERHAUL? We can set you up with a new website to help attract new business. Your website is the face of your business. Keeping it fresh & up to date is key to your success. The POS Solutions provides POS systems in and around Palm Beach County, Florida. Trusted solutions, friendly service, your go-to for anything point of sale related. All of our customers receive our full attention with product selection and installation. 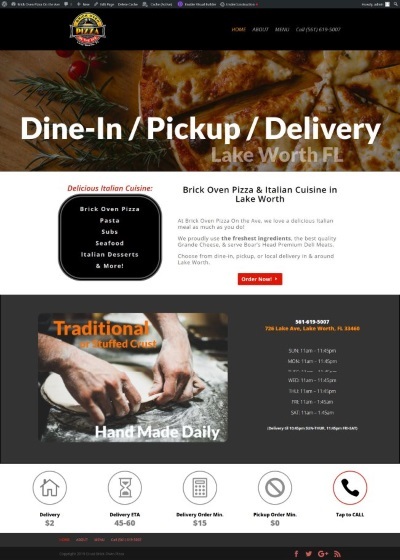 Custom POS systems in Lake Worth FL, West Palm Beach, Boca Raton.